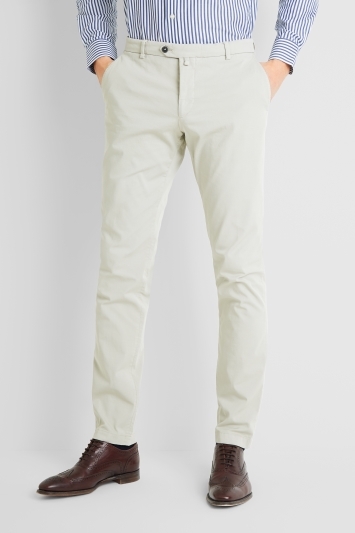 Chinos are a must-have item for the modern man. A smarter alternative to jeans, chinos can be worn all year round; from navy and wine to stone, tobacco and airforce blue, we have colours to take you through the seasons. 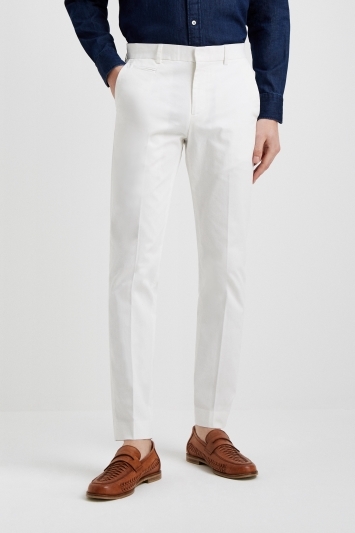 Tailored or slim fit, this style of trouser can be dressed up or dressed down depending on the occasion. Team them with a casual shirt for the day or a smart jacket for the evening. Whether paired with formalwear or casualwear, chinos are the perfect wardrobe addition to take you effortlessly from day to night.